Mortons Urban Solutions’ Queensland office offers Civil Engineering, Town Planning and Project Coordination services for a range of projects (residential, industrial and commercial) of varying size and within different localities. 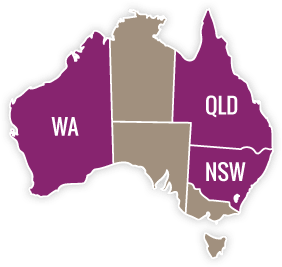 They have established relationships with key staff in all local and state authorities where the company is operational within QLD (SEQLD – greater Gold Coast, Logan, greater Brisbane and the Sunshine Coast). This ensures processes are streamlined to allow for greater project efficiency and outcomes for the client.